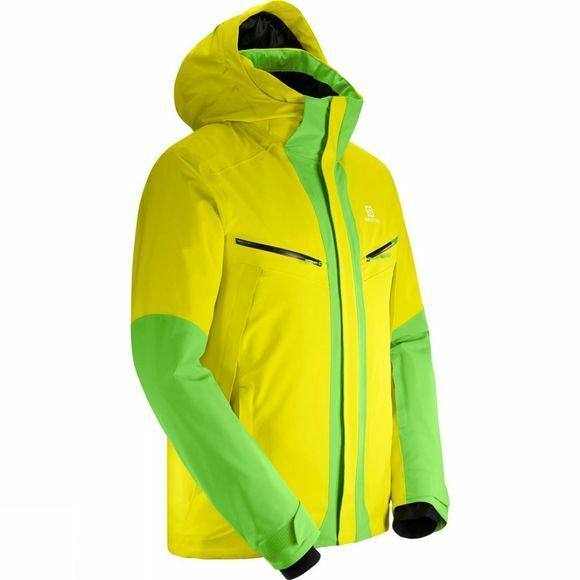 Whether schussing downhill or at rest on the lift, the Mens Icecool Jacket from Salomon performs admirably. Flowtech technology keeps your body temperature consistent. 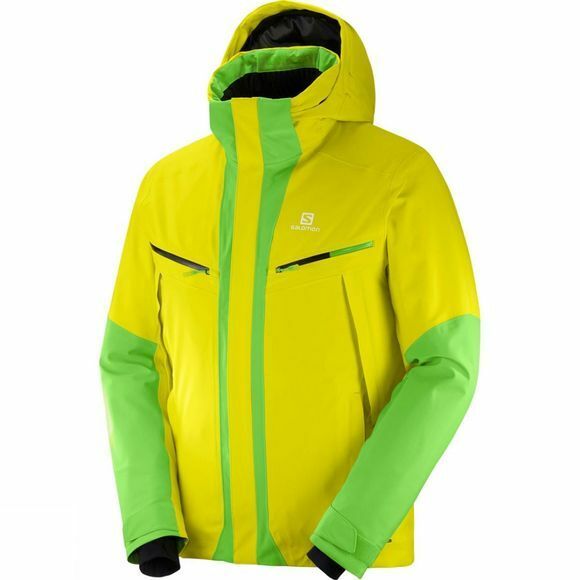 Primaloft® insulation keeps you warm while 4-way stretch fabric gives you freedom of movement.